Glass counter-top displays, ideal for the ambient display of cakes and other confectionery products. 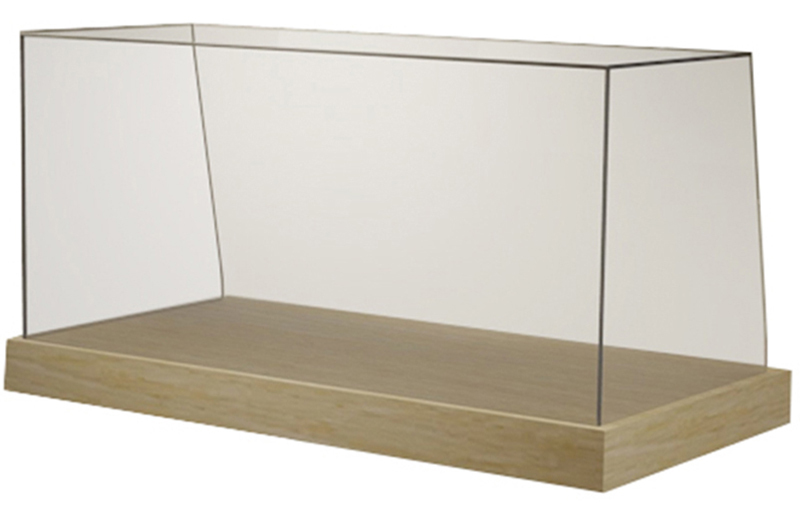 Hygiene friendly design with a full glass screen and a food safe laminate base. 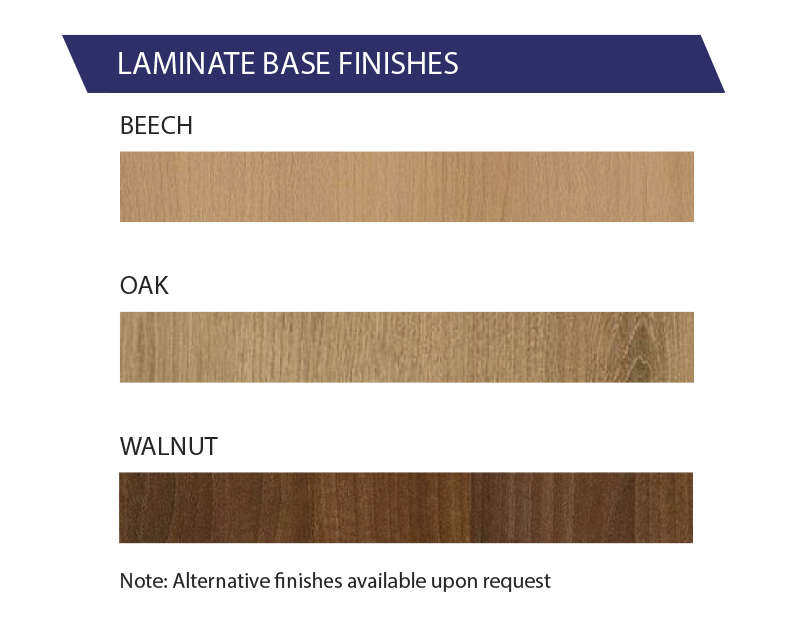 Available in Beech, Oak and Walnut laminate finish. Note: Alternative finishes available upon request.